Must submit a completed letter of application every year with resume of successful hunting expereince. Must hunt and provide archery and bowhunting related content for social media and youtube a minium of 1 day per week with pictures or 1 time per month with edited video. 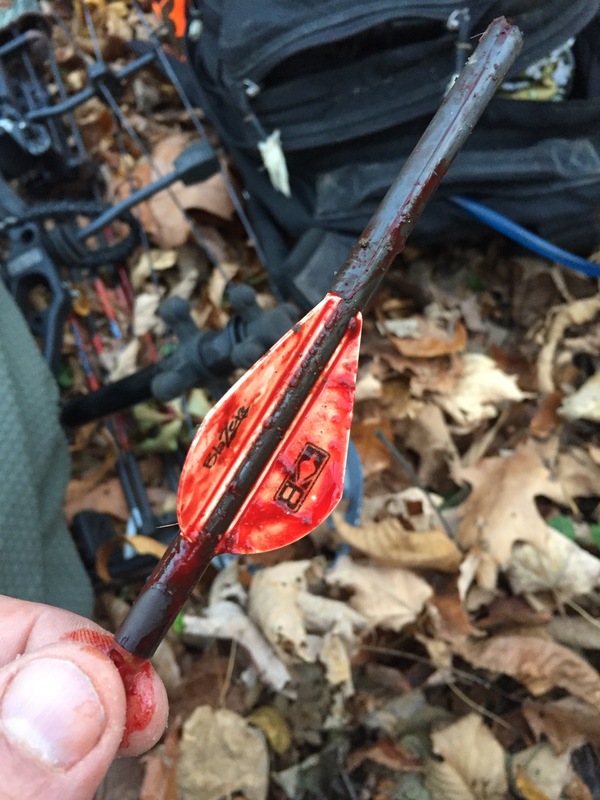 Promote Grass Hollow Archery to fellow hunters, archers, dealers and manufacturers both in person and via social media. Must attend at least one practice session per month at the GHA indoor/outdoor facility. You may attend one session per month. Range time for pro-staff is $3 per hour. Conduct yourself in a professional manner not only to promote yourself and the GHA brand but also promote the sport of archery, hunting, and conservation.